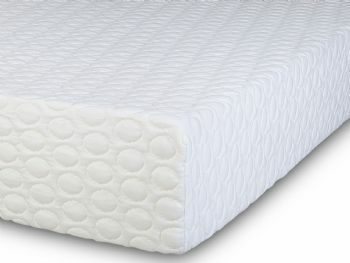 The Impressions Memory Laytech Mattress offers a combination highest quality luxury memory foam we can get our extraordinary Laytech material to provide a unique and stunning mattress which is a must have. 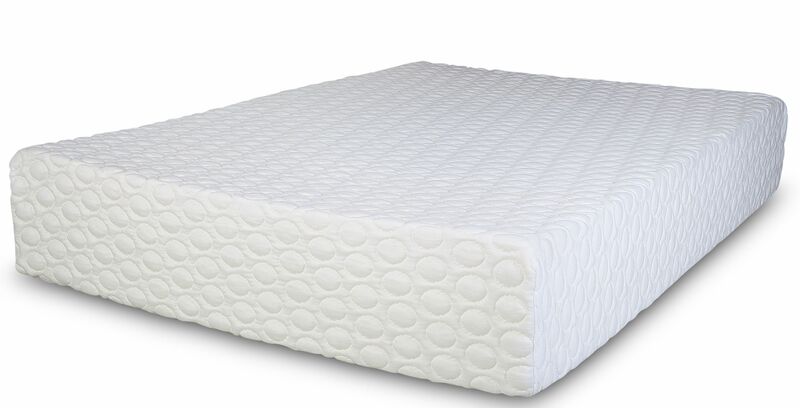 The special laytech layer of MEDICA foam which is very durable and comfortable is treated with Ultra Fresh and gives all the same great features of natural rubber latex, luxury feel hypoallergenic, high resilience etc. But with the added Benefits of improved performance at lower density and ease of handling.